R.E.M. video What's The Frequency, Kenneth? 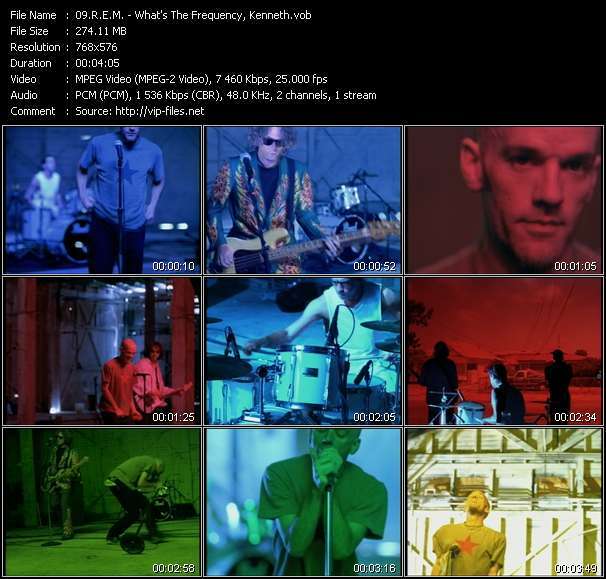 Music Video: What's The Frequency, Kenneth?